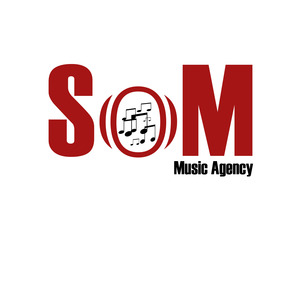 SOM Music is a Marketing/Promotional Branch that offers distribution for music, and music videos by artist. Focused on building, creating, and supporting artist in a unique way, our over all scope is to build the fan base of artist as well as brand them to potential sponsors in the utmost professional way. We have collectively created a system that will help get the artist out there in a major way to not only get them known but also keep them known in the public eye! We book indie artist as well as major acts through relationships with labels and management teams. With having a proven success track we will surely complete a project at an all time high! We hope you will contact us for your needs and projects to expand your reach and audience to the masses. Rueben Wood (born September 26, 1991) is an American media proprietor, chef, director, producer, celebrity-journalist, and CEO of SOM Magazine and SOM Networks, from Brunswick, Georgia.